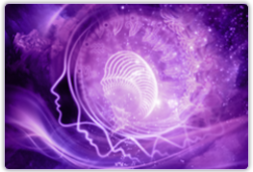 Please simply select “Open Mediumship” below if you just want to see what comes through from the other side or alternatively you can tell me who you want me to connect with on the other side. 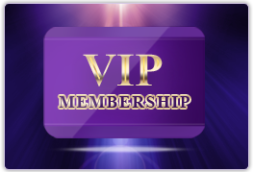 Please include any details that you feel are necessary and click continue below. 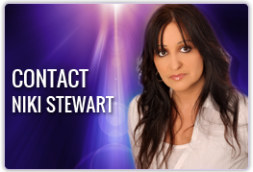 Your Mediumship Reading will be delivered by email within 48 – 96 Hrs. 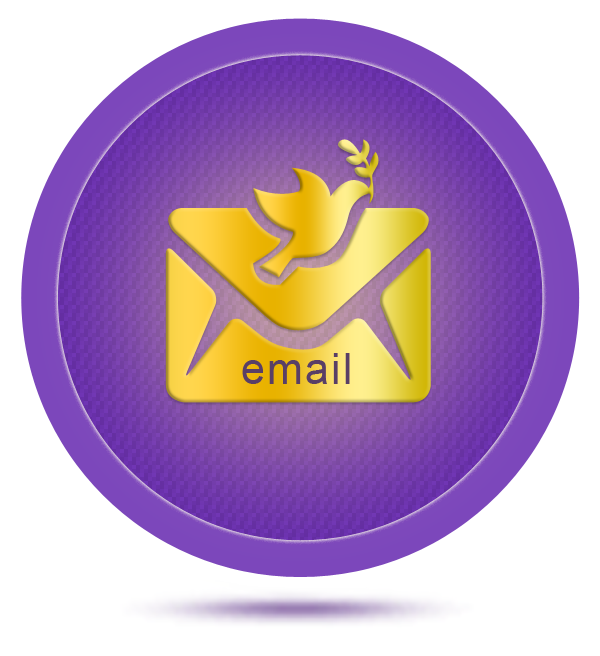 Please Include Any Details That You Feel Are Necessary. 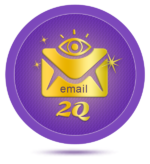 Your Mediumship Reading by email. 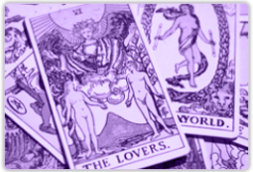 If you have any issues receiving your reading by email, I will provide your reading securely so you can access it just like you are reading this page now. 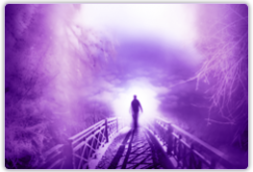 Your Mediumship reading by e-mail will be presented in rich full color and can be saved for future reference. 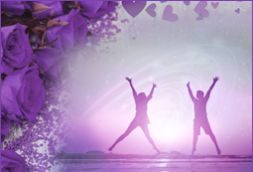 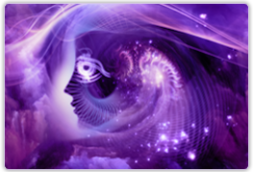 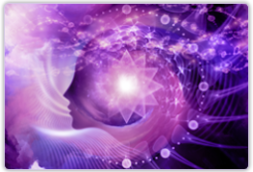 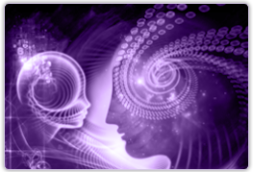 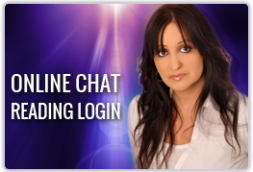 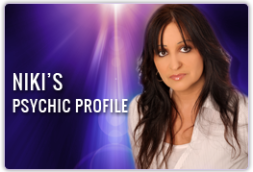 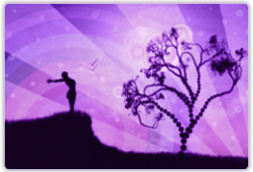 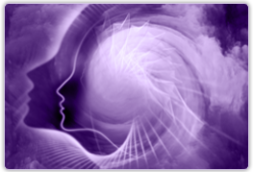 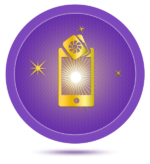 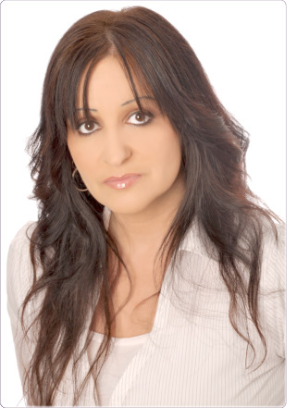 Your Psychic Reading will take me 48 – 96 hrs to complete and e-mail to you.